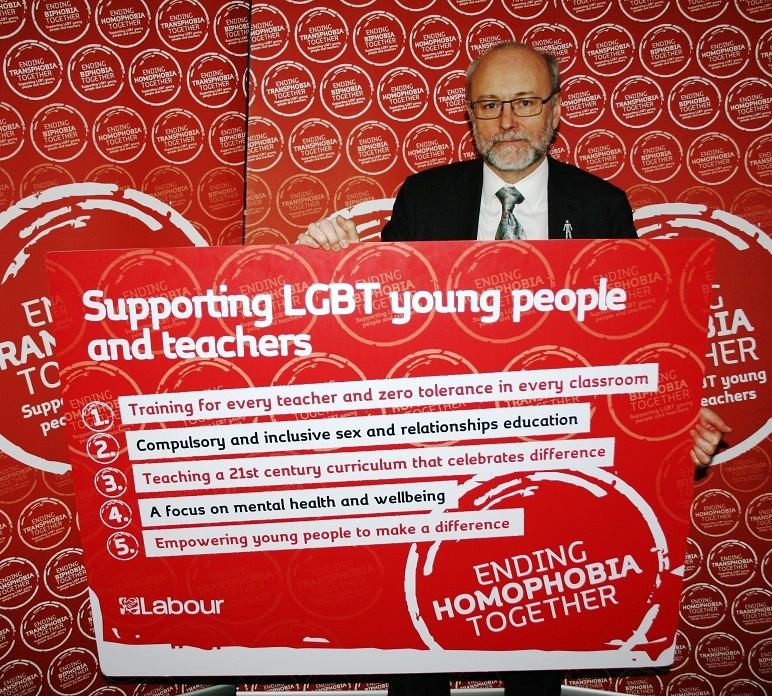 Alex Cunningham, Labour MP for Stockton North, has backed the party’s plans to eradicate LGBT bullying in schools in an effort to make every classroom, dinner hall and playground free from homophobia. The plan, announced by Labour’s Shadow Education Secretary, Tristam Hunt, has the backing of Stonewall, campaigner and actor Charlie Condou, as well as other leading rights campaigners. 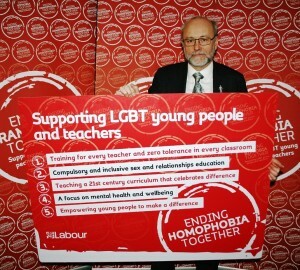 Provide a national best practice ‘toolkit’ to equip schools with the resources to tackle HBT bullying. The announcement follows a Taskforce set up by Tristam Hunt to consult and make recommendations on new measures to tackle homophobic bullying in schools and beyond. Mr Hunt made the announcement on a visit to Little Ilford School at the beginning of LGBT History Month.